Galloway National Park Association was set up by a group of local people who believe a National Park could deliver economic and social benefits for our communities. Our Trustees and members include farmers, landowners, artists, tourism operators and conservationists, and the list is steadily expanding. 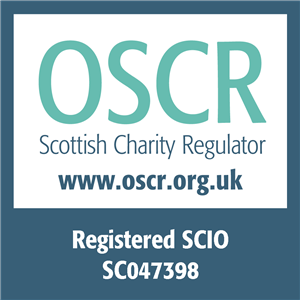 The Association was founded in November 2016 and received Scottish charitable status in May 2017. We came together to increase public awareness of National Parks and to explore how local communities might benefit if Galloway is designated as one. The Association aims to place a National Park at the heart of a sustainable future for Galloway, combining our area’s rich natural, cultural and historic assets with a clear vision for growth and development. promoting the protection, conservation and enhancement of the natural and cultural assets of the area for public benefit. promoting, undertaking and publishing research into issues affecting conservation and enjoyment of the natural and cultural heritage of the area and to identify how this may be furthered through the designation of a National Park. advancing public education and understanding of how a National Park could contribute to improving health and wellbeing through the enjoyment, understanding or enhancement of the area’s natural and cultural assets.